?? Awarded Google Play Best of 2017! ?? Mahishmati needs your help, Senapati! 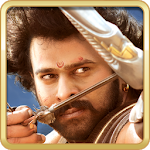 Train your army, build your defences, and join forces with BAAHUBALI, KATTAPPA, BHALLALADEVA, DEVASENA and the other heroes from Bahubali and Bahubali 2 movie to push back the ruthless Kalakeya. 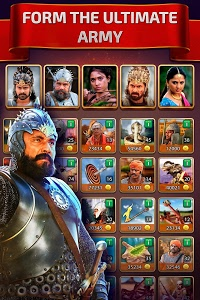 Using your army and the special powers of Heroes, wage war against the Kalakeyas, defeat them in challenging battles and bring glory to Mahishmati. 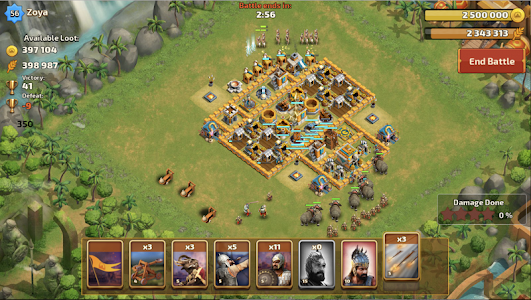 Play with friends, make clans, and enter into PvP battles with other players from around the world. 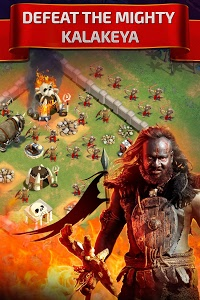 - Unlock powerful Heroes with glorious powers! Baahubali’s Lion Punch, Kattappa’s Summon Guards and Bhallaladeva’s Chain Mace will strike terror in the hearts of the enemies of Mahishmati! 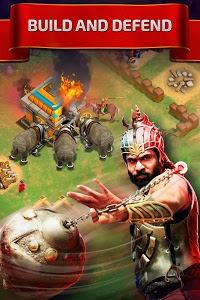 - Battle other Players to become the most powerful Senapati in Mahishmati! 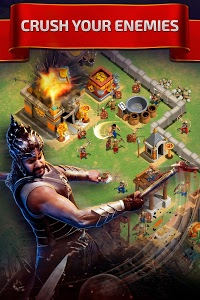 - Bahubali is a free-to-play game. - A network connection is required in this game. 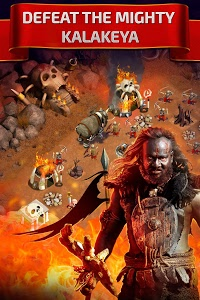 - Players can purchase additional items for real money, or earn them through special offers. - Please adjust your device settings to turn off in-app purchase if you wish to lock out the ability to buy in-game content. - We may use various types of information available on the device along the likes of Device-Identifier(s) and/or other locally stored account names in order to detect fraudulent or abusive behaviour among users only. - Your location information may be used to provide custom location specific features of the game to enhance your experience in the game. - This app may require permissions to write on your SD Card or external storage in order to save device space. © 2017 Moonfrog Labs Pvt. Ltd. All Rights Reserved. 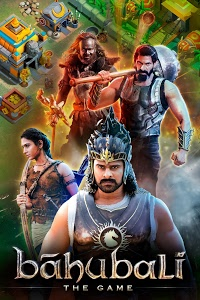 Bahubali, Bāhubali, Bāhubali 2, Baahubali 2, Baahubali: The Beginning, Baahubali: The Conclusion and all related designs, styles, images, video, audio and movie clips are owned, in part or whole, by ARKA Mediaworks Pvt. Ltd. and used under license given to Moonfrog Labs Pvt. Ltd. 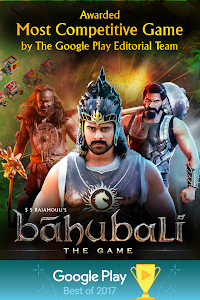 Similar to "Baahubali: The Game (Official)"